Lewis Bus Lines buys buses too! We refurbish buses for resale to churches, schools or groups. 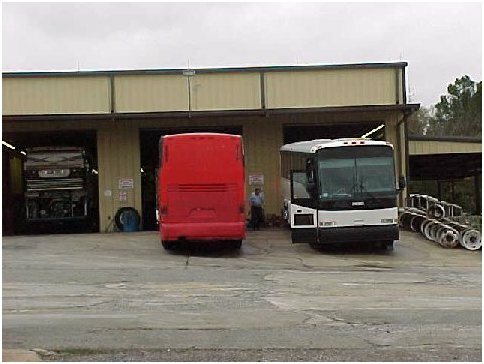 We also buy wrecked buses for salvage and parts. 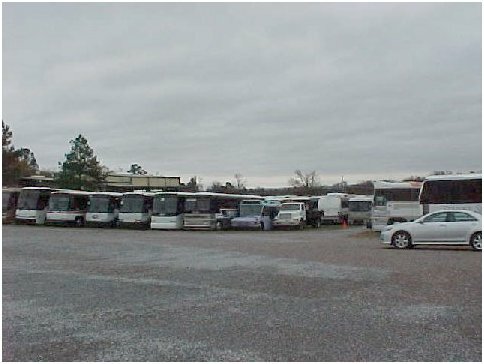 If you have a bus you wish to sell, please fill out the following form, call (706) 792-1800, or email LLEBUSMAN@aol.com. Point of contact for buses is Mr Lewis.